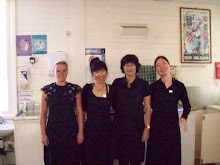 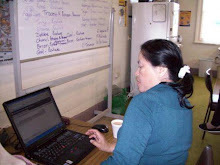 Hi, my name is Meimy Tong.I am living in Lakes Entrance Australia. 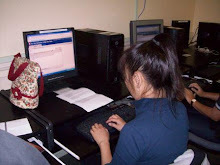 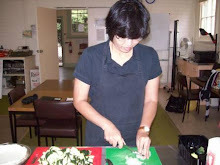 I was born in Indonesia and just moved to Australia since November 2005. 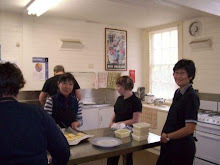 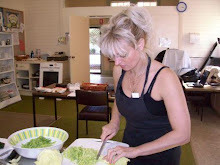 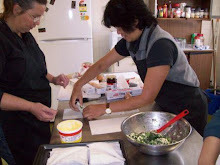 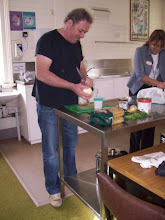 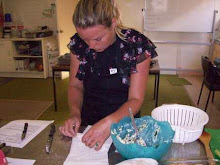 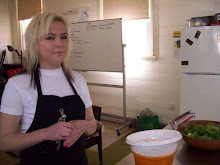 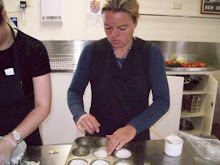 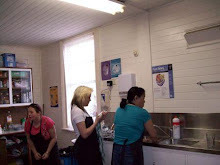 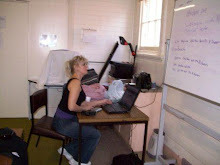 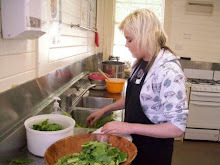 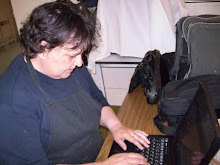 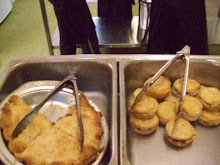 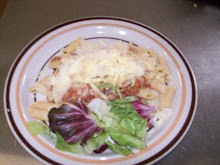 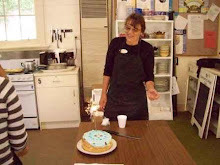 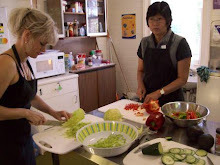 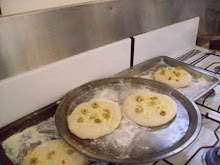 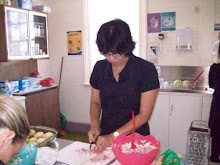 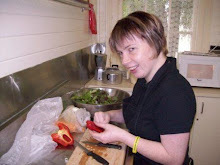 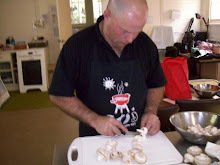 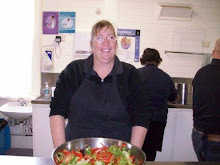 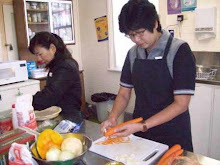 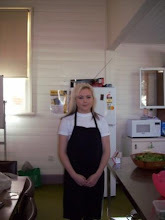 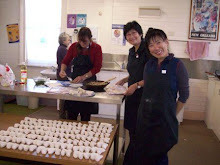 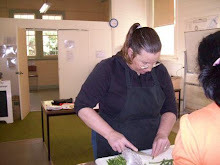 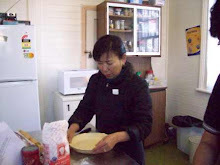 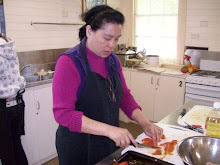 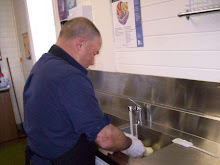 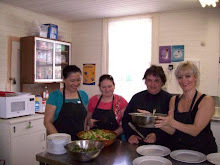 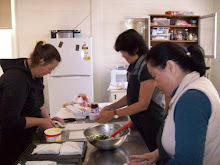 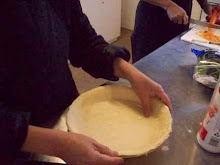 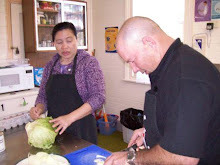 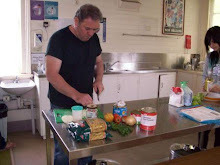 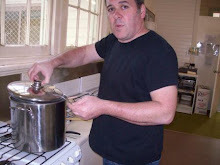 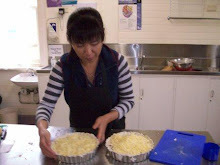 I go to Bairnsdale Community College every Monday to learn cooking. 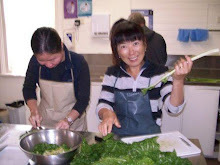 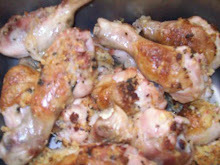 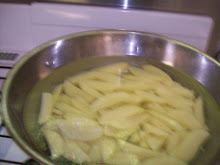 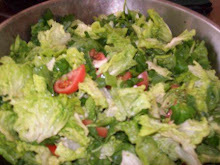 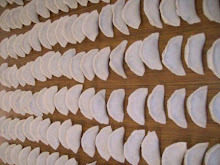 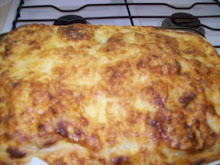 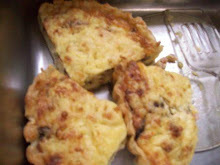 I am very excited every time I learn a new recipe.It is lots of fun. 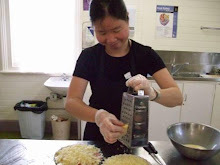 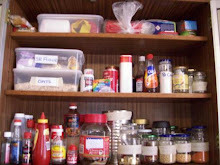 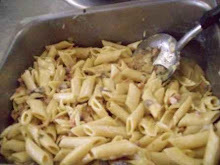 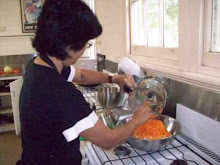 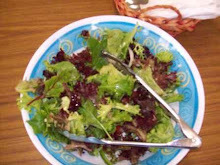 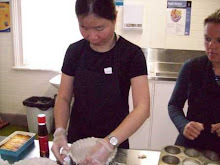 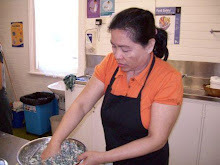 I learn lots of things about cooking.The first day we learnt about Safe food handling.It is very important course before we start to cook and do the preparations.Now I know how to avoid the food contaminating that can cause illnesses. 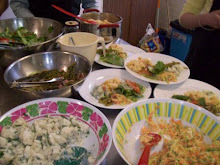 I like many kinds of cuisines from many countries. 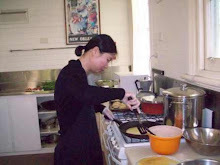 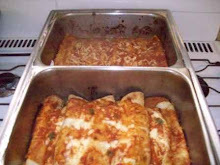 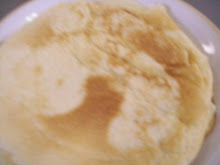 when I was living in Indonesia I always went out for dinner and tried lots of kinds of food from many countries but I didn't know how to cook them.At the time I was very busy every day so I hadn't got time to cook. 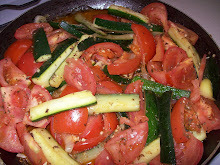 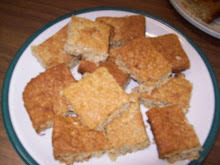 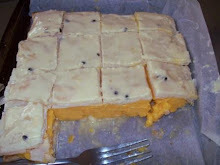 I usually buy the recipe books from e bay or any providers. 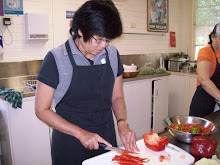 The best cook book that I have got now is Complete Asian cook book by Charmaine Salomon.She was born in Srilanka and has been living in Australia quite a long time.What I like from her book is easy to find the ingredients and very simple explanations and easy to follow the steps.I tried many kinds of the recipes from her book and invited some friends to try and all of them said the meals were very nice and they reckoned some of them had a better flavours than in the restaurants ones. 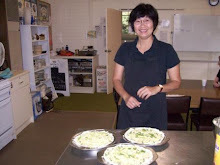 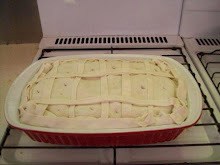 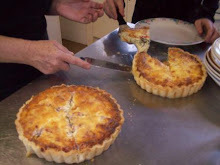 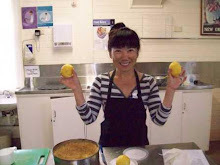 I learnt how to make tuna roulade and stuffed baked potatoes last week.They are very good recipes.My husband and some friends like them very much.Awesome,I have become a better cook than I was before. 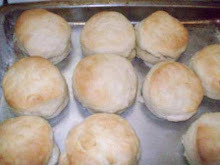 Those all things that I can share with all of you today.